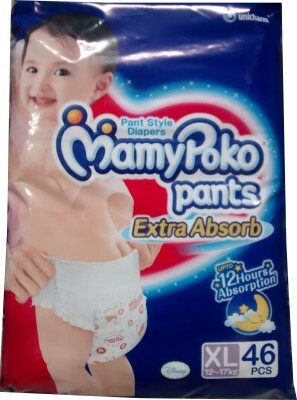 This is how user sentiment of various aspects of Mamy Poko Pants Extra Absorb (7-12 Kg), 56 Pcs - Medium compares with similar products. 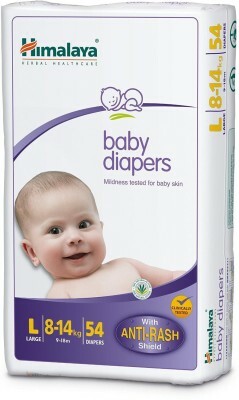 Green indicates that sentiment is as good or better than other similar products. 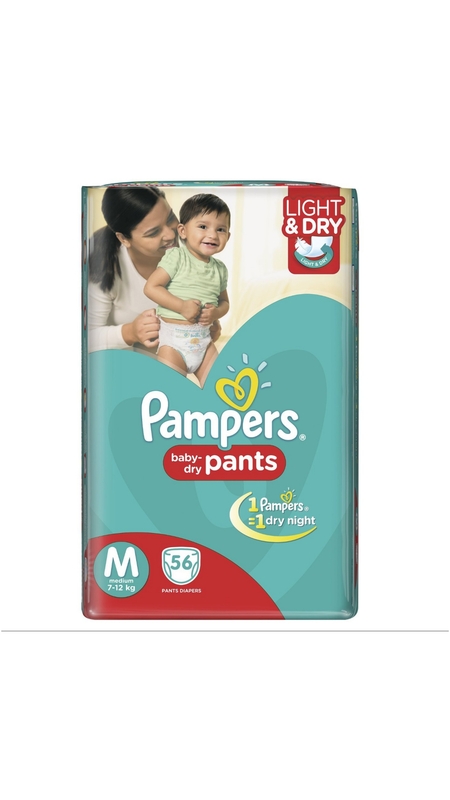 Red indicates worse user sentiment compared to competition. 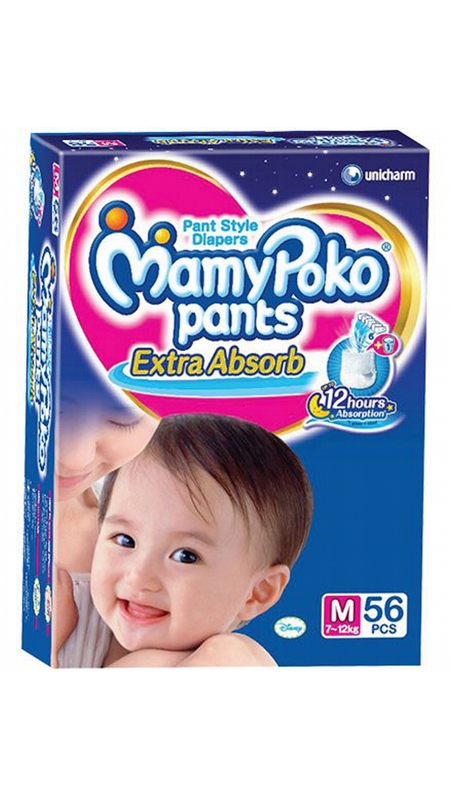 These are the sentences extracted from user reviews talking about absorb aspect. 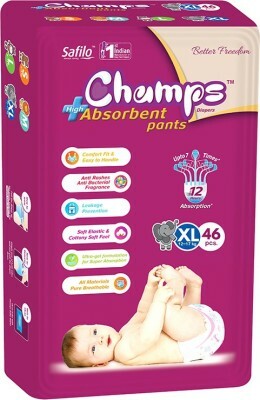 Click on review lines to read full reviews. 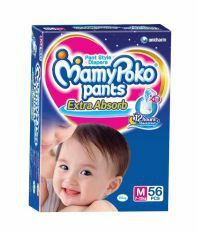 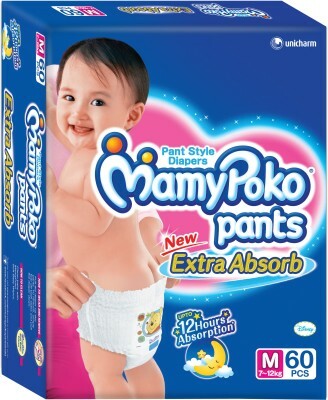 "Mamy Poko Pants Extra Absorb (7-12 Kg), 56 Pcs - Medium"